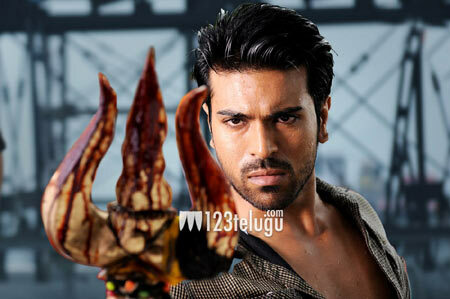 Mega Power Star Ram Charan’s ‘Naayak’ will be completing its censor formalities today. The film has been submitted to the censor board and an announcement is expected to me made by evening. Kajal Aggarwal and Amala Paul will be seen as the heroines in this mass entertainer. Director V.V.Vinayak has directed this film and Danayya DVV is the producer. The film is carrying a good buzz and Thaman has composed the music. Naayak is currently scheduled for release on January 9th, in time for the Sankranthi season. Charan is expected to be seen in a dual role in the movie.